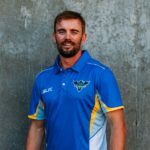 Head coach Dave Williams joined Casey Light of Mile High Sports Radio to discuss the season as whole, and their upcoming match against BYU. "I did [have reservations] at first," Schaffer said. "Then, I had multiple conversations with the young man, and I was very impressed with his character." Payton knows a thing or two about them quarterbacks. 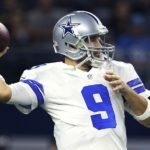 He even knows about Romo, Siemian and Lynch specifically. He offered his two cents to Sean Walsh. 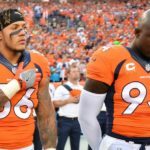 For Shane Ray, DeMarcus Ware was not just a teammate. The pair shared a bond that went far beyond that. 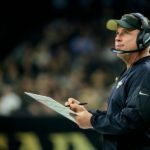 "I’m just guessing they’d give him like $3-4 million [base salary] and that’s it," said longtime NFL reporter John McClain of the Houston Chronicle. 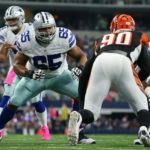 "We were a real unselfish group down there," Leary said. "We didn’t care about individual things, we just cared about being a great o-line." 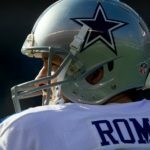 “If I was John Elway, I would be looking at Tony Romo really hard, because I think he can still absolutely play at a high level,” said Dale Hansen. 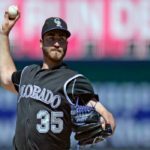 Diagnosed with testicular cancer last November, Bettis is getting back into the swing of things in Spring Training after being declared cancer-free. 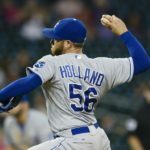 "If there’s someone that’s more capable of throwing the ninth inning than me, I think that’s a good thing, because I plan on performing well," Holland said. 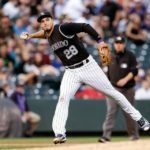 "The last couple of years have been pretty special, but I want to continue to have those special years," Arenado told Les Shapiro of Mile High Sports Radio.